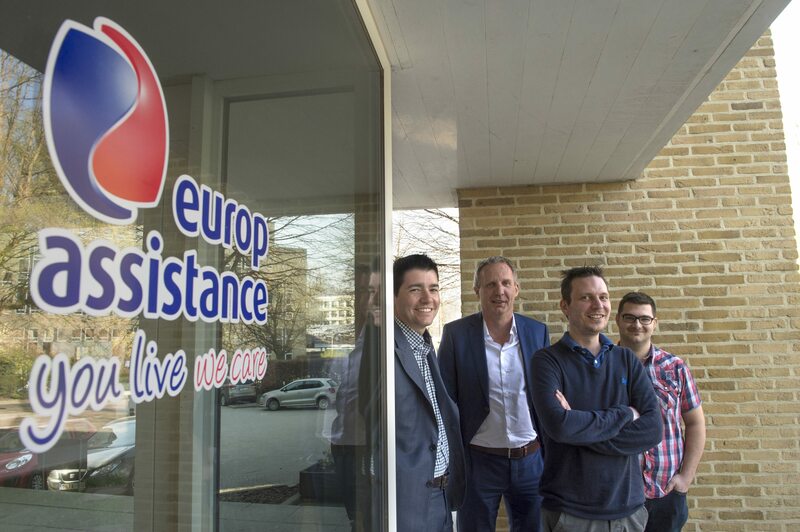 Europ Assistance, the global provider of assistance services to people in the fields of health, home and family life, automotive and travel, collects lots of data every year. The company employs around 250 people in Belgium, and works very closely with lots more external partners in the provision of assistance services. It started a business intelligence process with SQL Server to ensure all its data is well-organised and convenient, and can now integrate data from partners more easily too, with faster and more complete reporting, and very fast innovations. All this results in improved assistance services for customers. The company recently decided to migrate the existing SQL Server environment to Managed Instance, the newly available Microsoft cloud platform. This allows them to save on maintenance costs and no longer worry about updates, backups and such. Europ Assistance has a large network of partners, which means it sometimes has to deal with an excess of information. There used to be little uniformity or a clear overview of this data because it comes from different systems, so collecting and combining it all in a single analysis to generate reports required lots of time and manual work. To improve its reporting, Europ Assistance therefore opted for Power BI linked to Microsoft SQL Server, with Kohera providing monitoring and maintenance. Europ Assistance had its SQL Server environment analysed by Kohera during a five-day Proof of Concept at the end of 2018. Kohera experts investigated the possibilities to migrate the environment to Microsoft Azure with the Data Migration Assistant of Microsoft. During the POC it seemed that a migration would be quite beneficial, provided a few minor adjustments. Given that Kohera was the only Belux Microsoft Partner involved in the preview version of the Managed Instance, resulting in them having all the required expertise in the tea, a migration would also be straightforward. Managed Instance ensures that Europ Assistance’ SQL Server environment operates in a fully managed Azure environment in the cloud, allowing patches, updates, backups, etc. to be implemented automatically. “This enables us to reduce 50% of our SQL maintenance costs!”, says Michel Kennis. “Kohera supports our long-term vision to take our current IT infrastructure and evolve toward a PaaS environment in Microsoft Azure. Thanks to Managed Instance that migration is perfectly feasible, given a few minor modifications. The smooth integration with other IT systems means there’s more room to work on innovations or get started with new partners. ‘We want to build something sustainable that we can still use several years from now. Our IT infrastructure therefore needs to be less complex for us to develop innovations or even start new collaborations. And everything is running much more smoothly with our BI software now, so we can prepare ourselves and be ready for the future,’ says Michel Kennis. Europ Assistance quickly decided it wanted to use both BI and SQL Server from Microsoft, and got in touch with Kohera after a recommendation from the software and hardware giant itself. 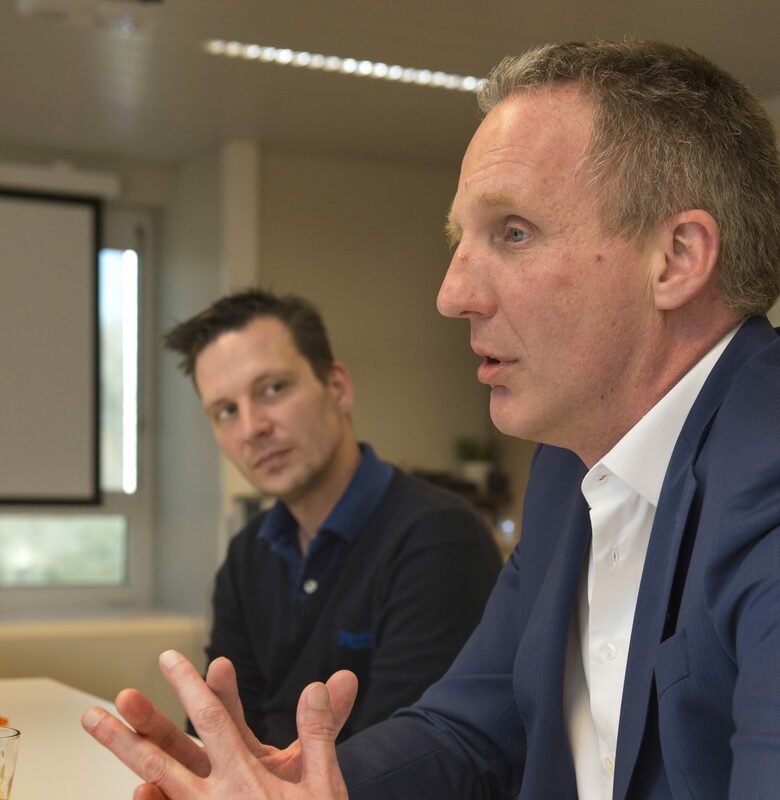 ‘We’d already started a BI initiative previously, but without much success,’ says Michel Kennis, ‘so we wanted a partner who was really focused on BI, and that’s Kohera. Their expertise helped us on the right path and they acted as our sounding board every step of the way. The fact that Kohera concentrates on Microsoft products such as SQL Server and Managed Instance was definitely a decisive factor. The fact that Kohera is one of the first Microsoft partners to offer Managed Instance in Belgium and has also successfully managed to build a strong expertise, makes them the ideal partner for us. Free webinar, March 28th: "Managed Instance & SQL Scenarios Upgrade"